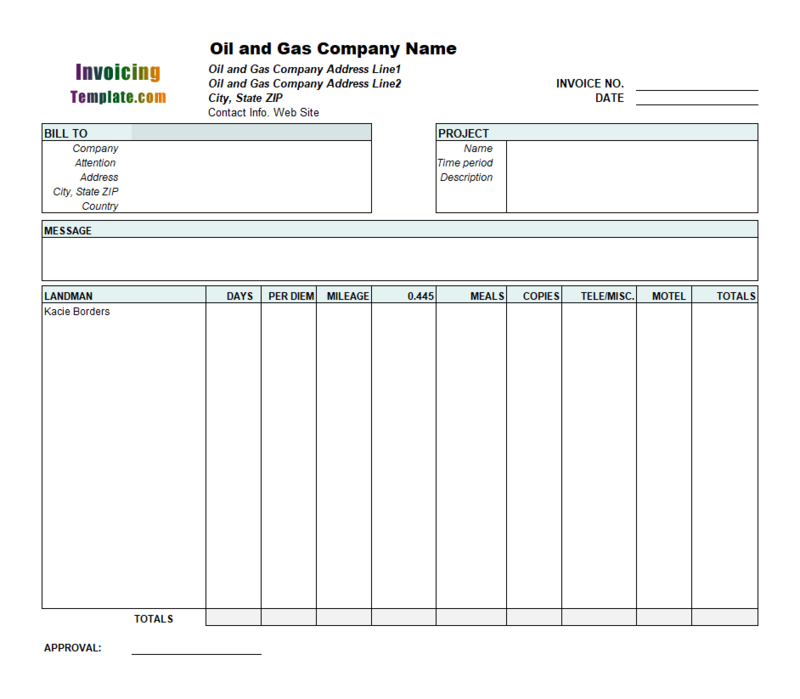 Looking for invoice template in PowerPoint? Don't. 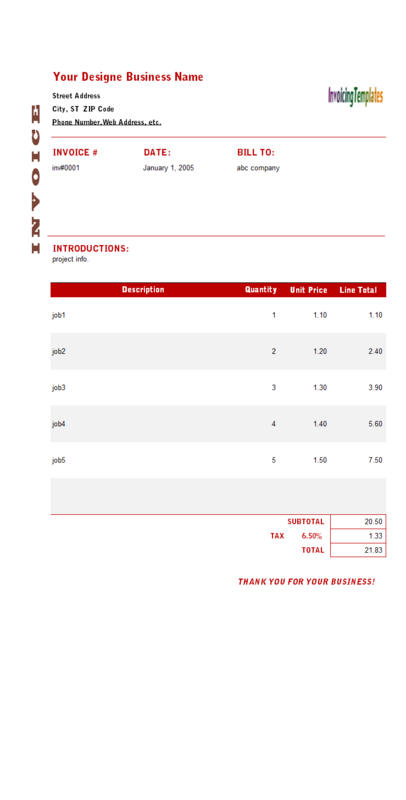 PowerPoint is a great program in the Microsoft Office suit, but it is not the best choice for invoicing and billing. 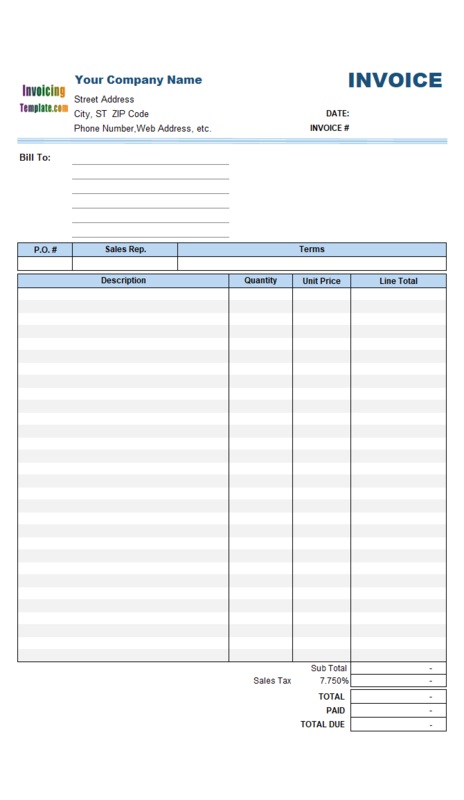 Look at the samples below, which are our free templates created using Microsoft Excel. 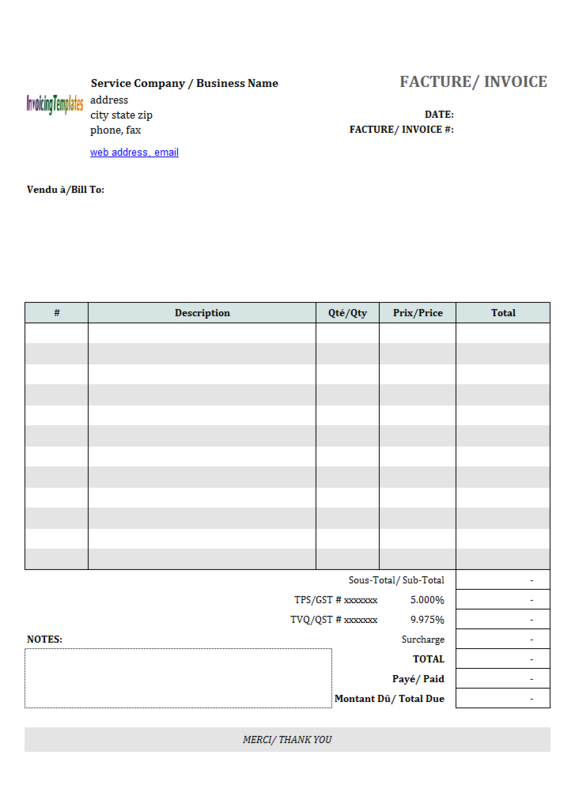 Invoice Template Powerpoint is a sub-topic of Download Free Excel Invoicing Templates . 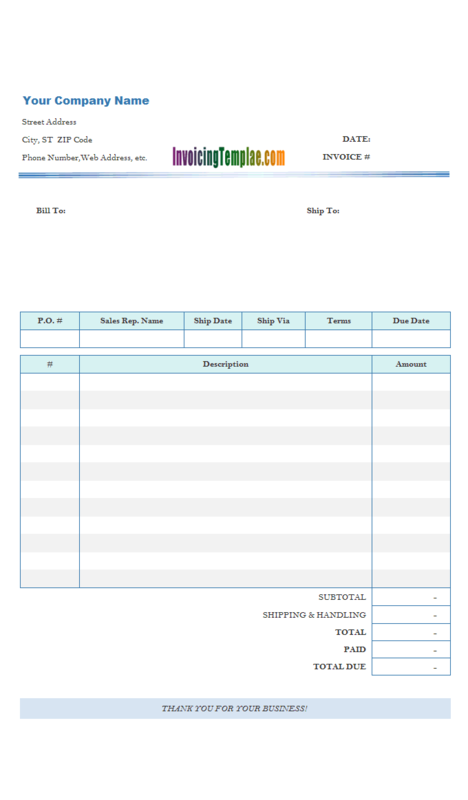 Here are our templates closely related to Invoice Template Powerpoint. The spin button we'll use here one of the control in the "Form Controls" toolset, which is available in all the major apps in the Microsoft Office product family, like Excel (".xls" or ".xlsx"), Word (".doc" or ".docx"), Visio, Publisher, PowerPoint. 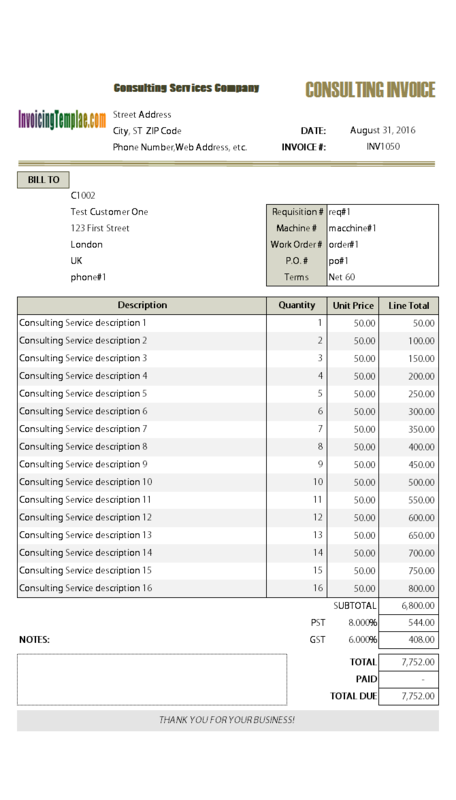 Here on InvoicingTemlate.com we've already published samples on using form controls. 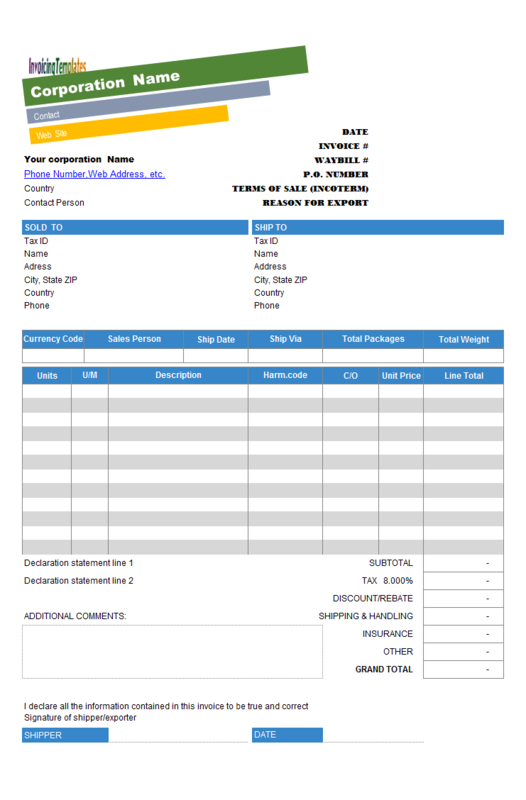 For example, the "Taxable" checkbox could be either implemented using ActiveX control, or a form control - in the standard invoice template shipped with Invoice Manager for Excel (namely Uniform Invoice Software) setup program, it use checkbox in the form control category. 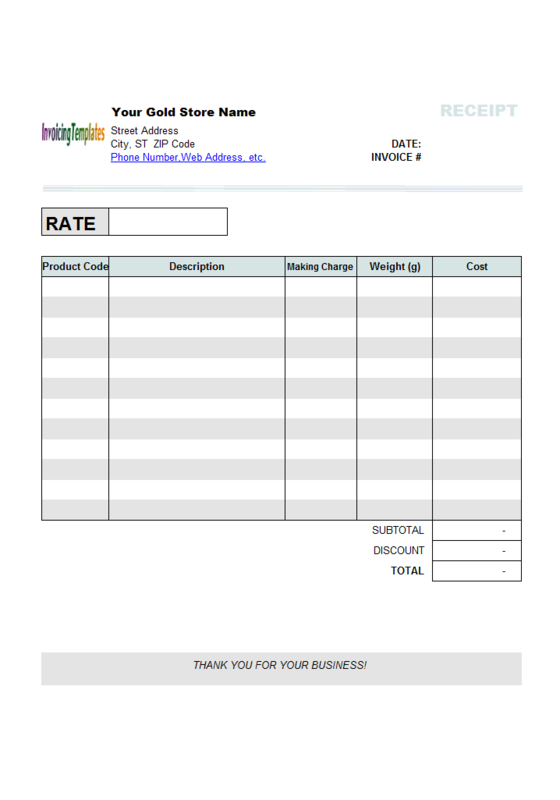 With this revised template, we added a blue gradient bar to the top of the invoice / receipt form. 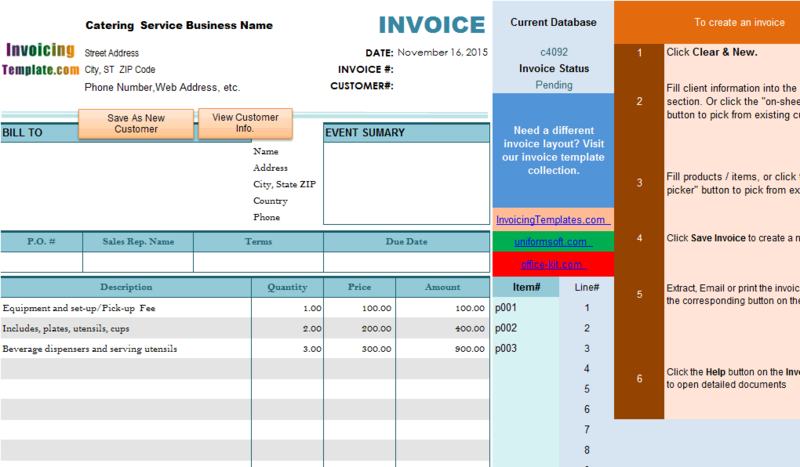 Excel is able to applied gradient fill effect to a single cell or several cells that are merged into single unit. 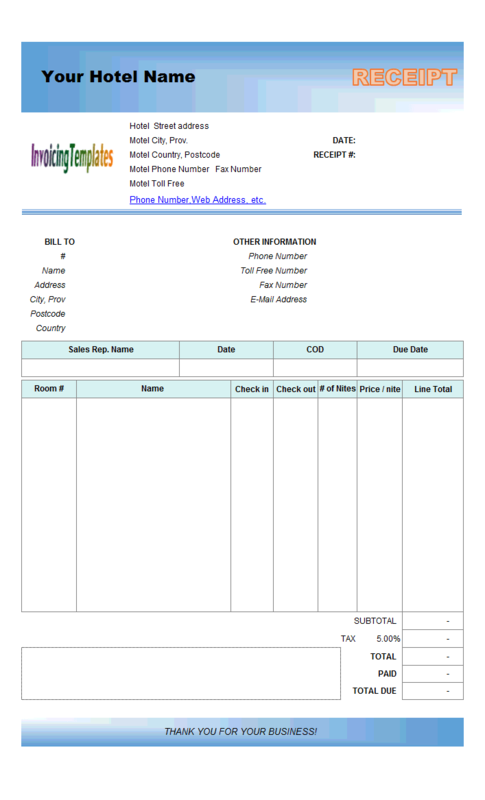 So in this layout, we merge all cells on the top line into one and place the hotel name (motel name) there. 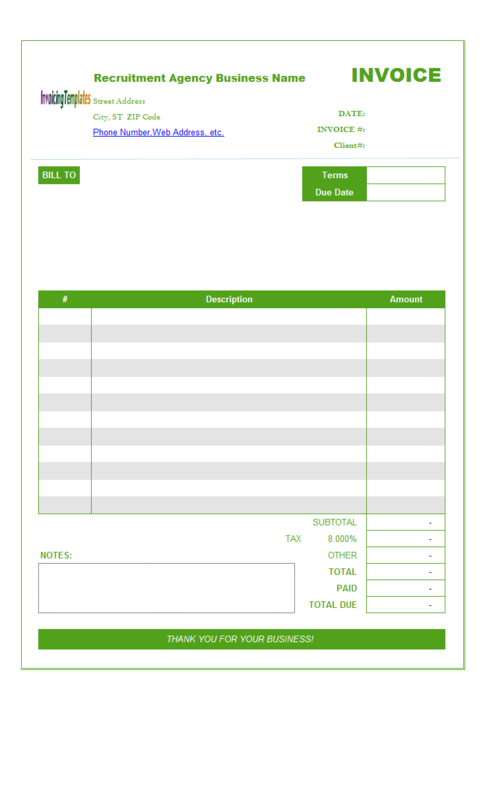 Now let's see how we can customize an existing invoicing design, in this case c4051 Simple Invoicing Template - Discount Amount Field, so that it can be printed on a half of the set paper size. 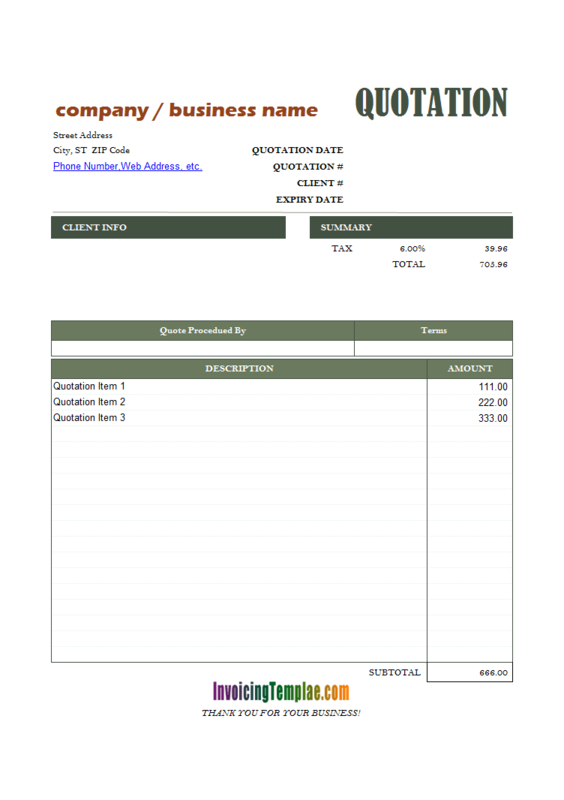 You may like to see other simple customizing tutorials that deals with printing of invoices too, such as c4052 Simple Invoice Format - Changing Paper Size and c4053 Simple Invoice Design - Changing Print Orientation. 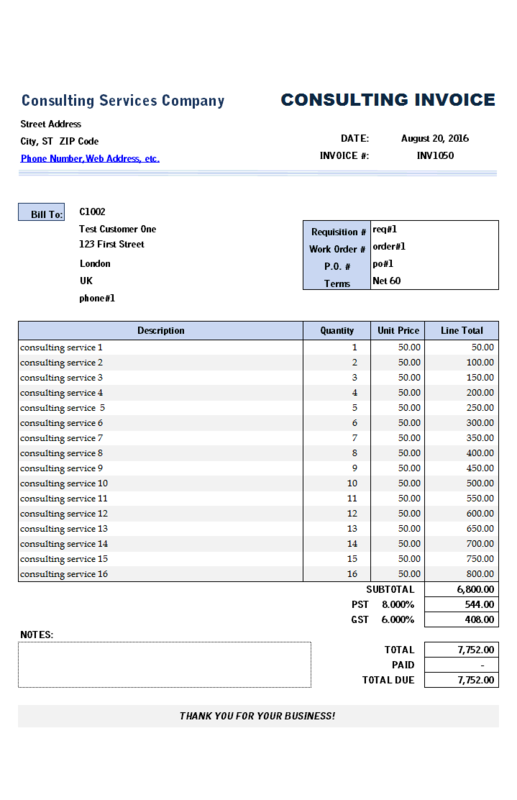 It is also possible on a single 8.5 inch X 11 inch page to print two duplicate copies of 8.5 X 5.5 invoices, see c4067 Invoice Design with Two Invoices per Page for a sample , so that for example you can send one copy to the client, and send the another copy to your accountant department for bookkeeping. 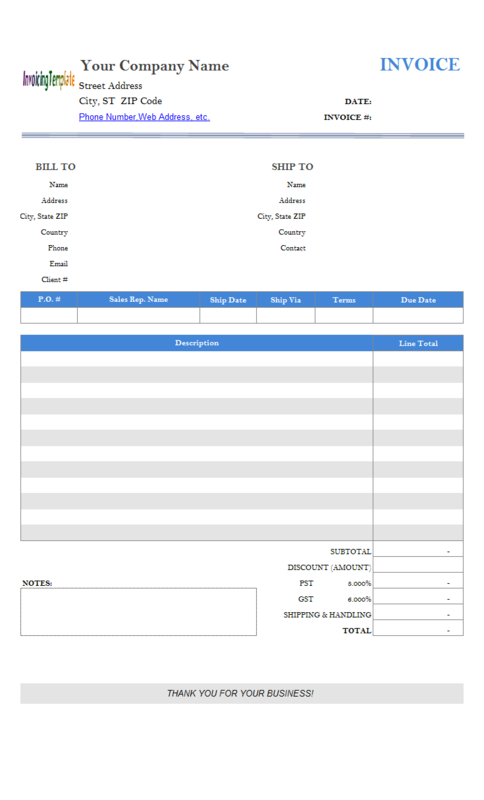 Also refer to printable Print Shop Bill Format, where you can find a printable billing form designed for print shop. 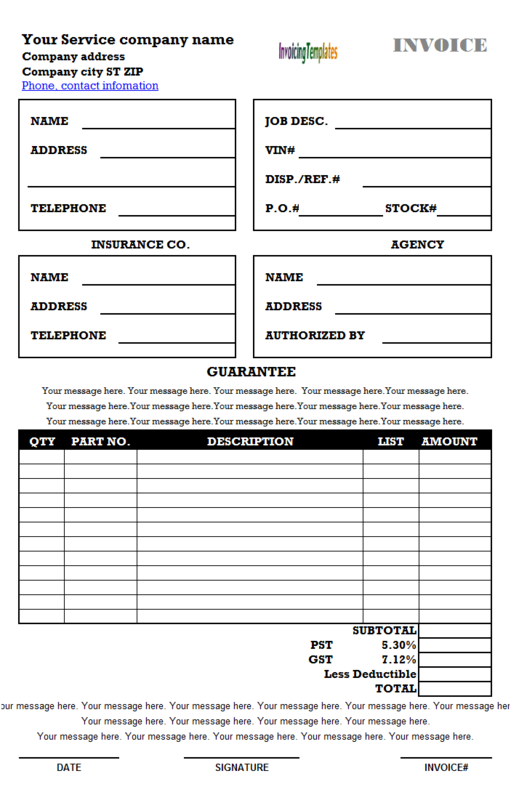 Now let's see the steps involved to create this 1/2 page template. 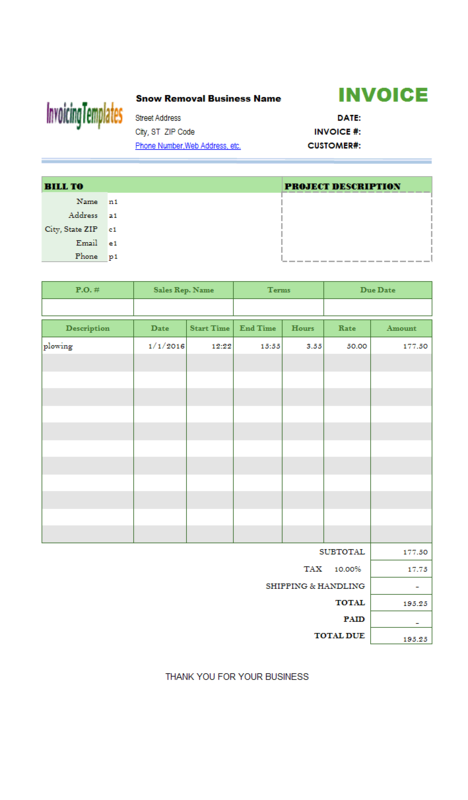 With Invoice Manager for Excel (namely Uniform Invoice Software) installed, when you click a line on the invoice body section, the on-sheet picker button appears. Click this button to pop-up a window that shows all the pre-saved items that are the products you sell or the service you render. 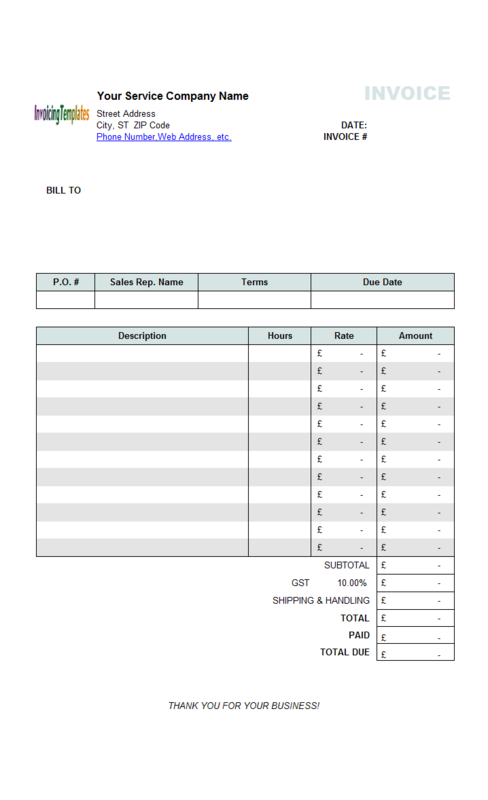 This is a time-saving feature that avoids to type in the same / similar text or price again and again from invoice to invoice. 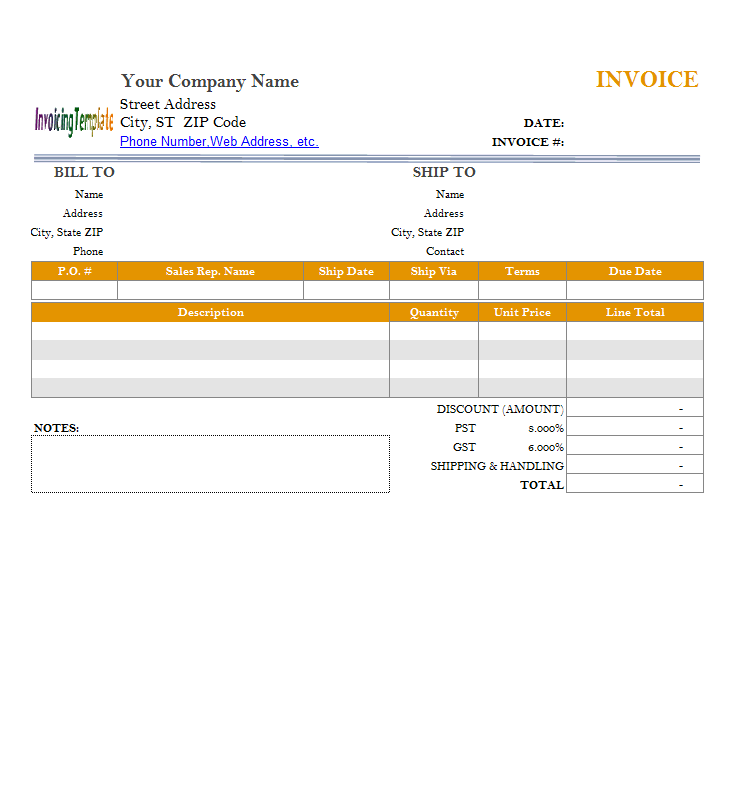 The on-sheet picker also works for the "Invoice#" cell, the "Bill To" section.